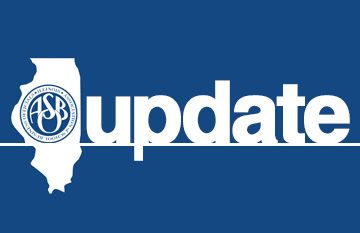 Illinois ASBO is your resources for the latest information and resources related to the practice of school business management in Illinois! Dive into relevant topics chosen by your peers in the quarterly UPDATE Magazine, or find a more scholarly, research-based approach in the Journal of School Business Management. 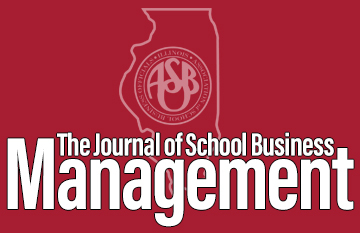 The Illinois ASBO UPDATE Magazine is your indispensable tool for learning about the field of school business management! This bi-annual publication is full of scholarly, research-based articles related to the profession. 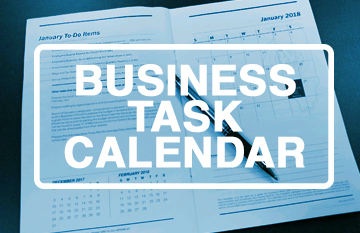 Your monthly guide to tasks that need to be completed in the school business office. Members rely on this benefit to keep up with state deadlines and more!